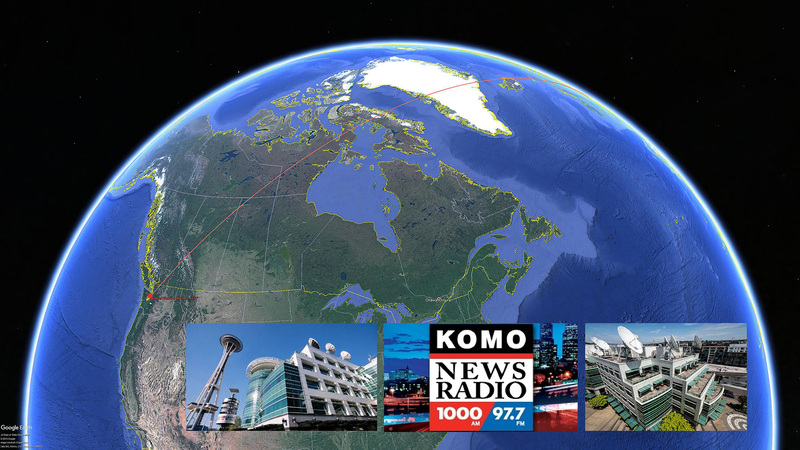 KOMO, the legendary AM radio station in Seattle, Washington, verified my reception on 1000 kHz from the seaport city on the west coast of the United States. Many thanks to Program Director Rick van Cise and Chief Engineer Gabe Joseph for the verification. Rick wrote: “your letter is especially thrilling since I don’t recall ever getting one from central Europe” and Gabe mentioned “so far south! It traveled 8600km to get to you. It is amazing that you were able to receive anything at that distance.” Thank you KOMO Radio! My NetModule NB 1600 industrial mobile broadband router. 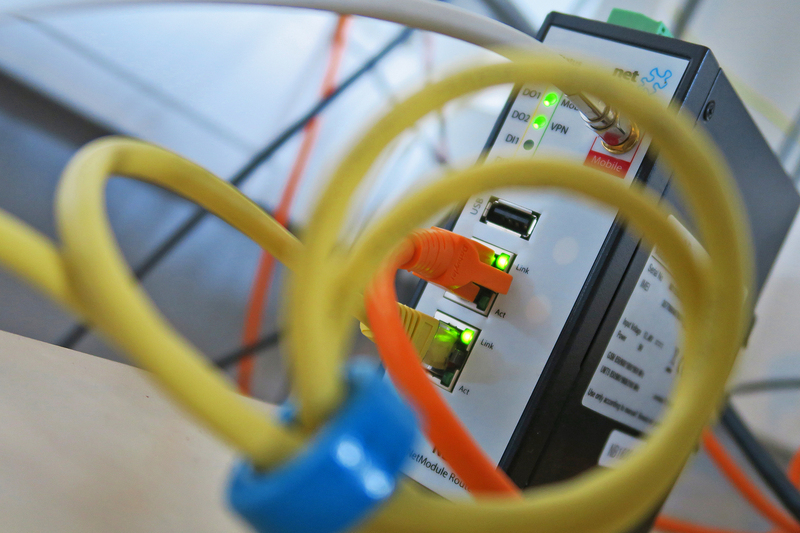 Connected wireless without any problems since 5 years. The life insurance for your remote station.